Roughly 5,536 hailstorms hit the United States last year according to the National Oceanic Atmospheric Administration, many of which occurred in Texas (557 cases). Capable of producing hail the size of baseballs, softballs, and even DVDs, these severe storms contribute to over $3.9 billion in insurance claims, with the greatest loss in property reported in Texas. 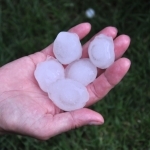 While hailstorms rarely cause fatalities, they are exceptionally dangerous and can result in serious injury if struck in the head by one of their massive, flail-like chunks of ice. Since 2009, there have been roughly 200 reported cases of injury resulting from falling hailstones, but you can protect yourself by following these tips. At Elite Care 24 Hour Emergency Room, our board certified physicians are standing by to treat your medical emergency, including those resulting from natural disasters. 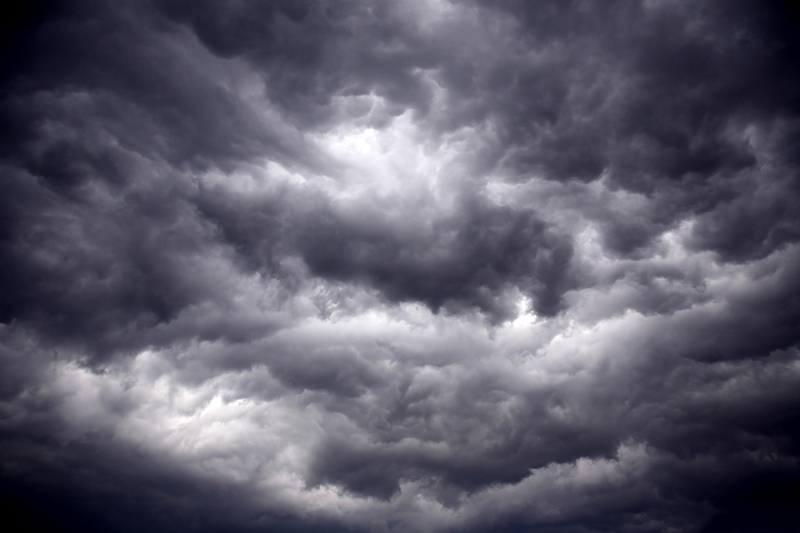 If you or someone you know is injured during a severe storm, it’s important to seek medical attention immediately. We have several convenient locations in the DFW, Houston, and San Antonio areas to serve you, including: The Colony, Coppell, Plano, Mansfield, League City, Rice Village, North Central and Bandera.